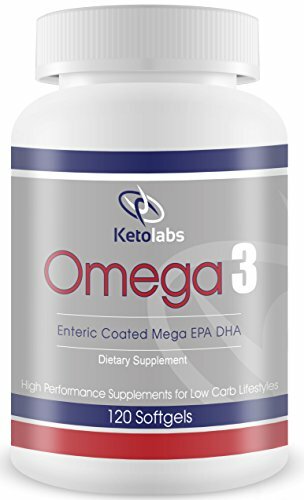 Omega 3 Fish Oil by Ketolabs. 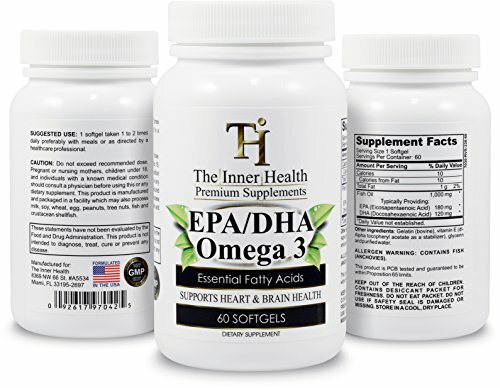 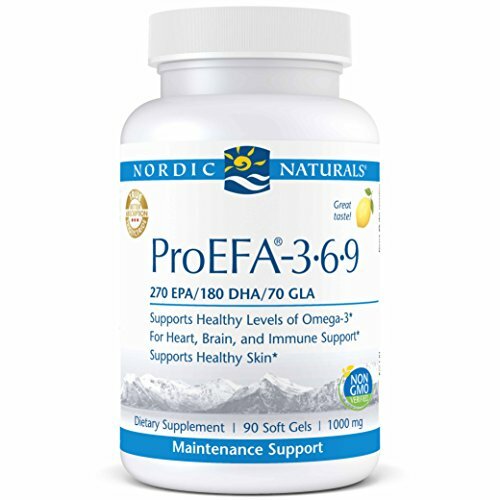 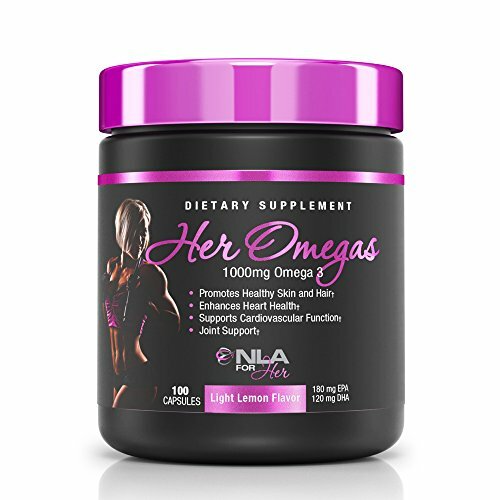 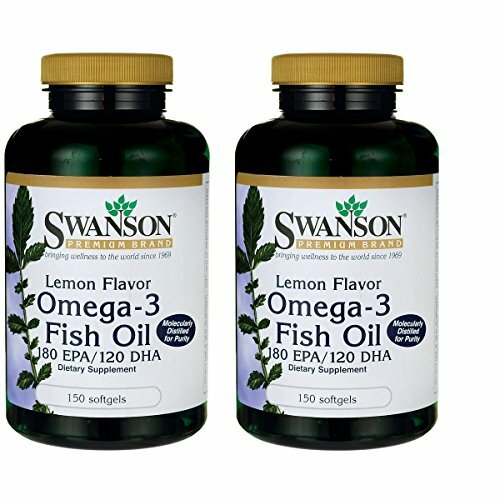 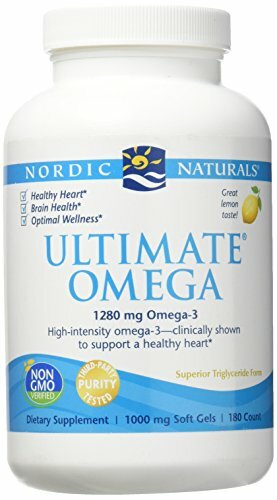 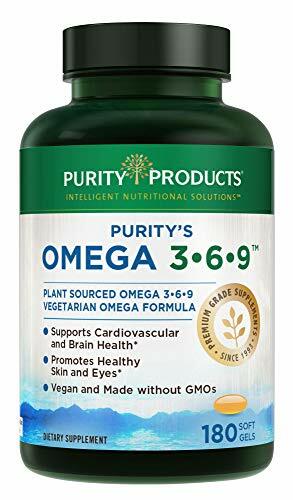 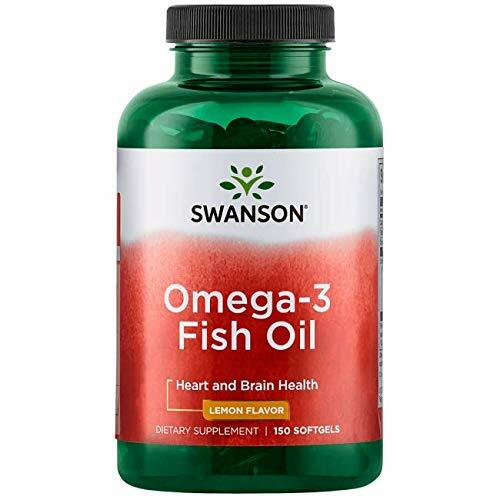 120 Triple-Strength Pills Containing 1000 mg Pharmaceutical Grade Essential Fatty Acids: 400 mg EPA + 300 mg DHA Per Capsule. 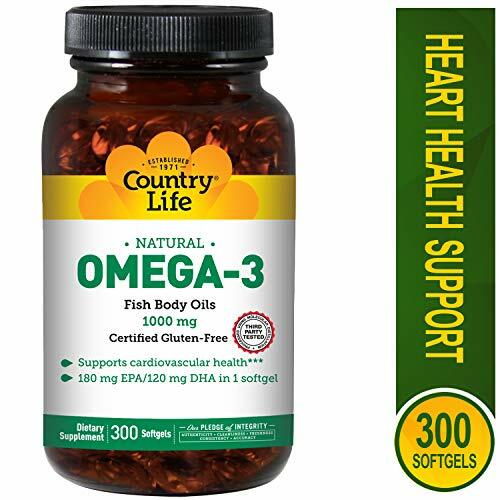 Molecularly Distilled, Burpless Enteric Coating and Natural Vitamin E. 120 Softgels.